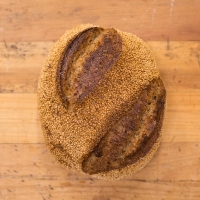 Shelly Bay Baker creates a wide range of sourdough bread. 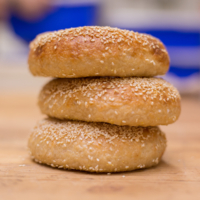 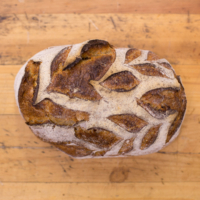 At the bakery we use a variety of natural ingredients and freshly stone-ground flour to create both simple and unique breads. 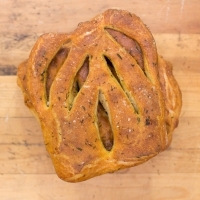 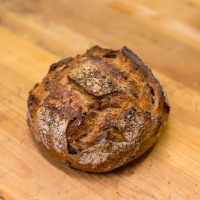 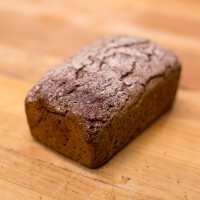 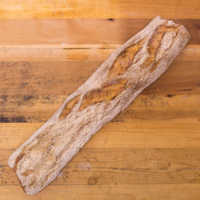 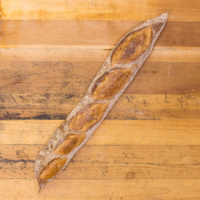 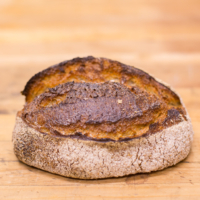 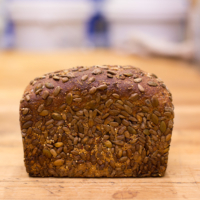 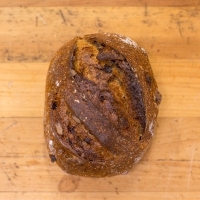 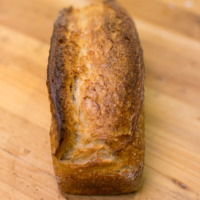 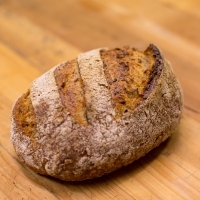 Below is a gallery featuring the sourdough bread that we bake on a regular basis.